Friday, April 4th marks the 46th anniversary of the assassination of Dr. Martin Luther King Jr.
His death sparked the 1968 riots that engulfed communities across the country and in particular, on Chicago’s West Side. In the aftermath of those tumultuous events, there were promises made to rebuild our communities by re-establishing businesses and the local economies. The event’s guest speaker will be civil rights leader and former Asst. U.S. Attorney Thomas N. Todd. Congressman Danny Davis also will participate. 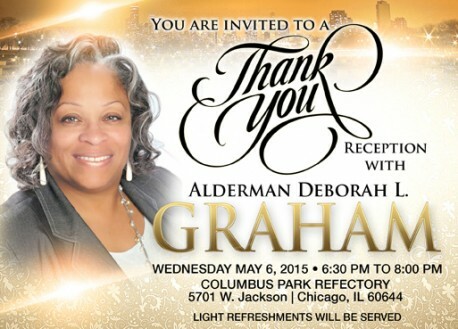 Light refreshments will be served from 6:30 to 8 p.m. May 6 at Columbus Park Refectory, 5701 W. Jackson. The Jan. 19 event is one of a few services offered by the participants of Young Entrepreneurs of Tomorrow (Y.E.T. ), a program operated by the Westside Health Authority.